So, you’re interested in setting up an account to order Yewdale products online? 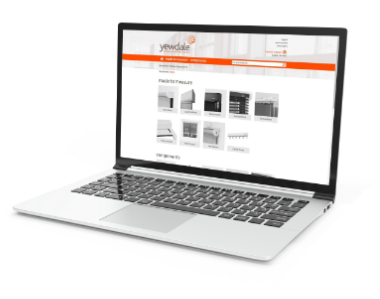 Yewdale is a manufacturer and supplier of blinds, tracks and anti-ligature systems to trade only. That sadly means that no account can be set up for members of the public looking to order direct from us (but don’t worry, our products are stocked by hundreds of companies around the world, so getting your hands on our great systems won’t be hard). However, if you are trade and have a trade account with us already, simply send an email to your account manager or enquiries@yewdale.co.uk and we’ll send across your log in details within 24 hours. That way you’ll be able to start ordering straight away, with your discounts and rates already set up. If you are trade but haven’t set up an account with us yet, but would like to, please head over to our Credit Application page to begin setting up your account.